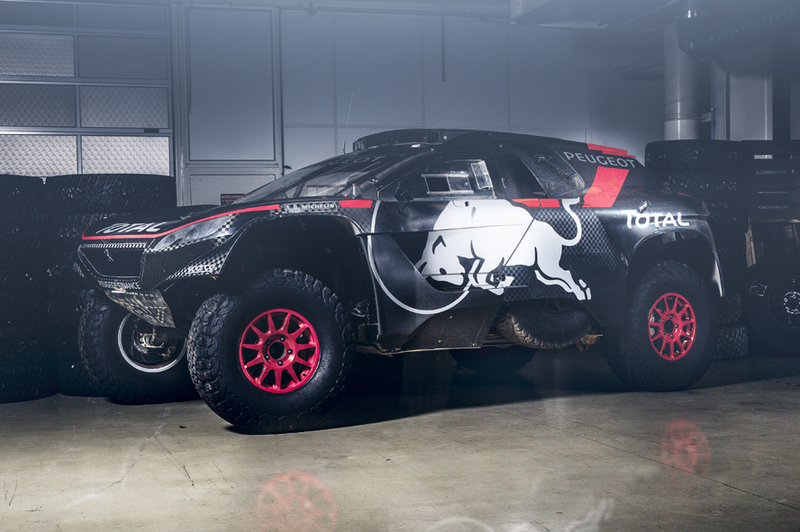 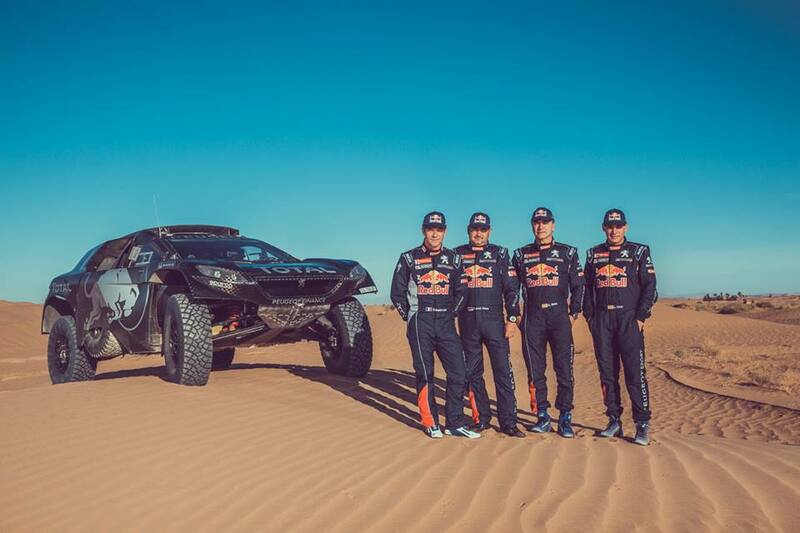 After 14 days, 13 stages and 9112 kilometres (4601 of which were run competitively), Team Peugeot Total reached the finish of its first Dakar with two of its three PEUGEOT 2008 DKR entries. 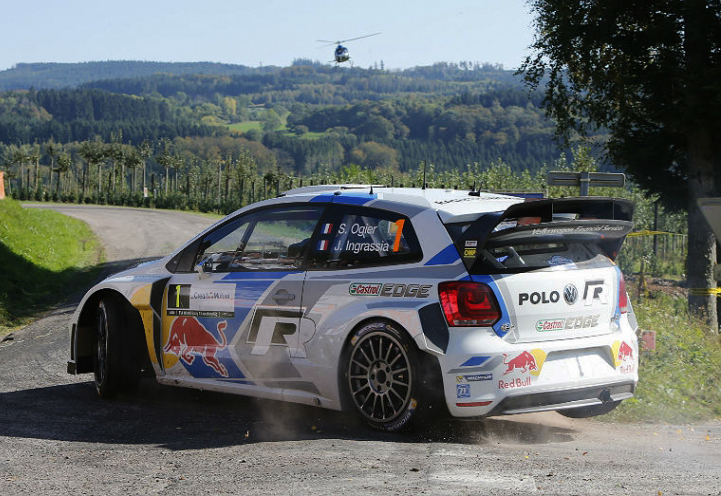 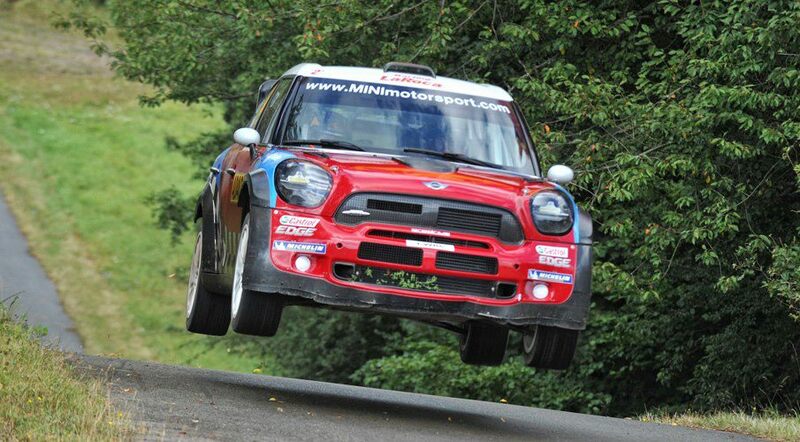 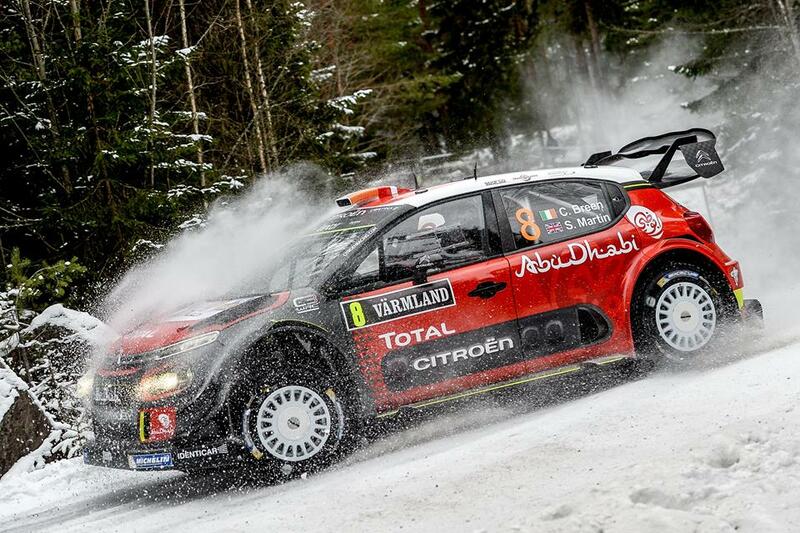 Stéphane Peterhansel and Jean-Paul Cottret finished 11th while Cyril Despres and Gilles Picard were 34th. 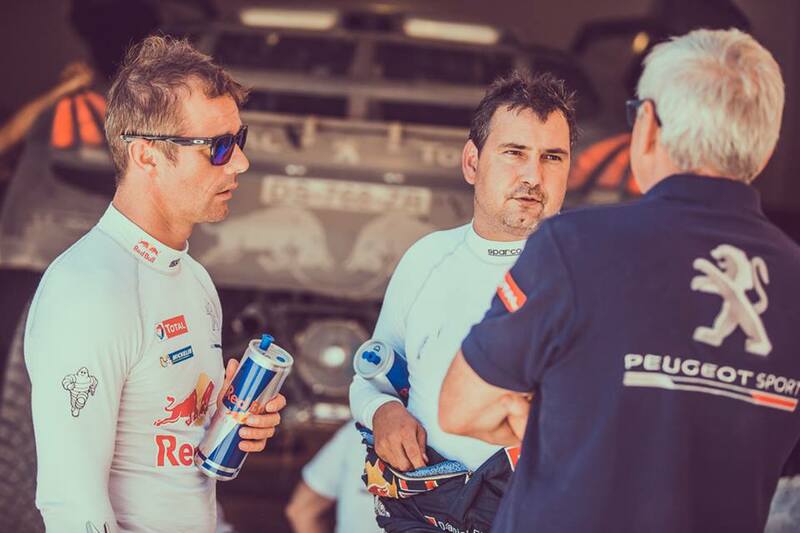 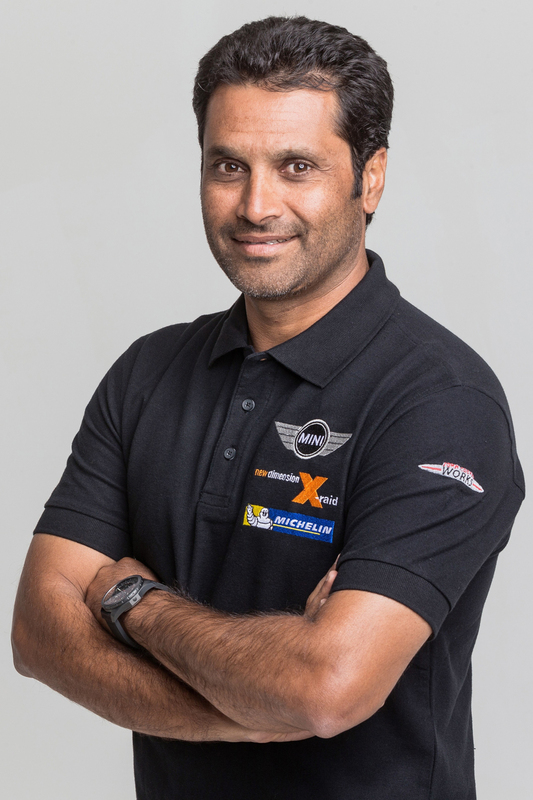 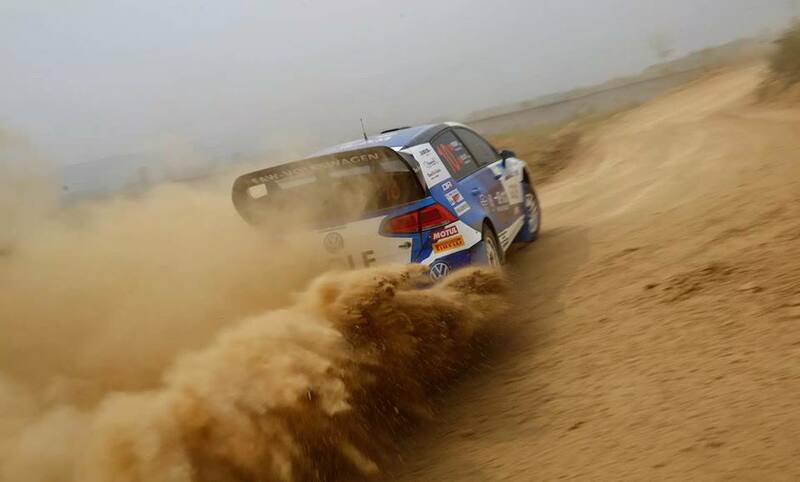 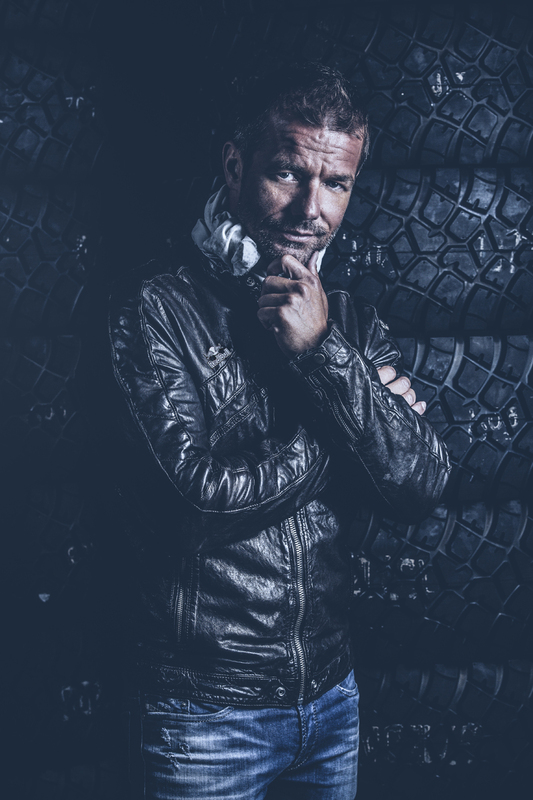 Both crews faced up to all the challenges that Dakar could offer, providing the entire team with valuable experience that will enable it to come back stronger in 2016. 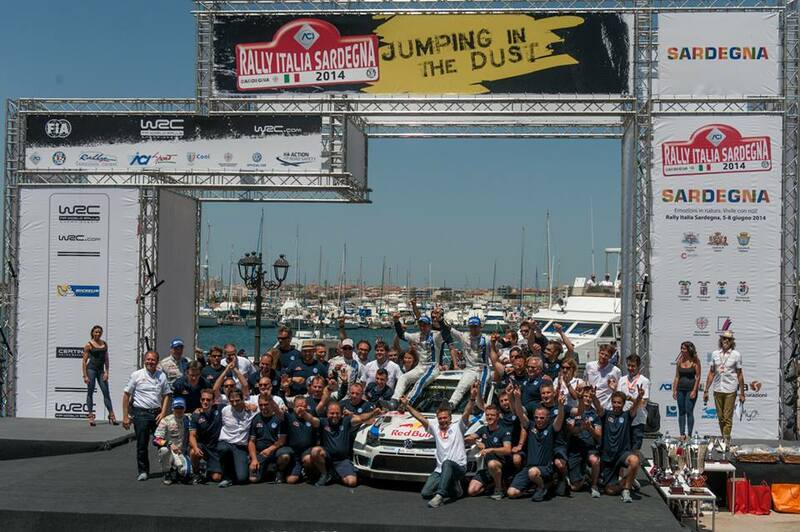 Twenty-five years have passed since Peugeot’s last participation on the Dakar. 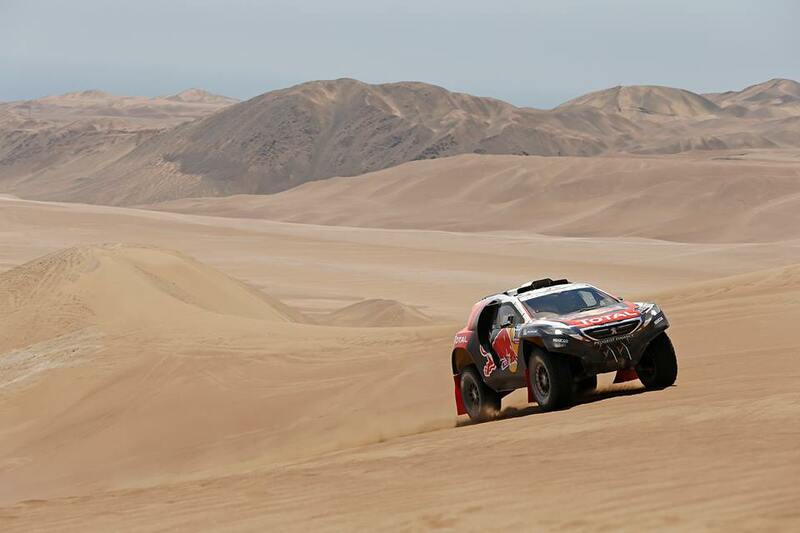 While the continent and the team may have changed, the race remains an extraordinary adventure and a massive challenge for man and machine. 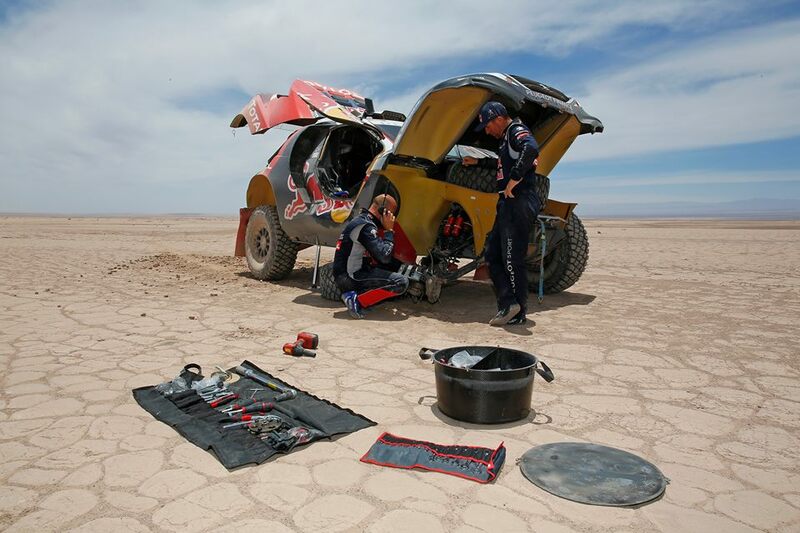 The 2015 Dakar was characterised by all the different types of weather and terrain possible, including a stage that started on the spectacular Salar de Uyuni in Bolivia for the first time. 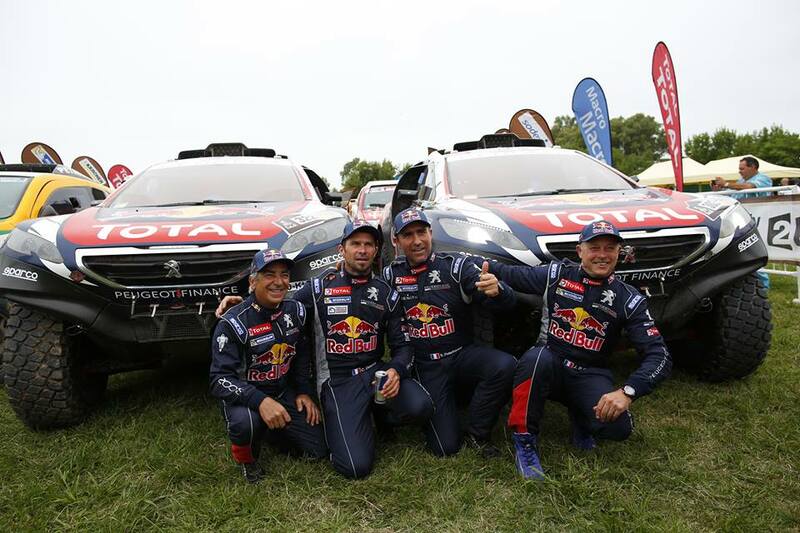 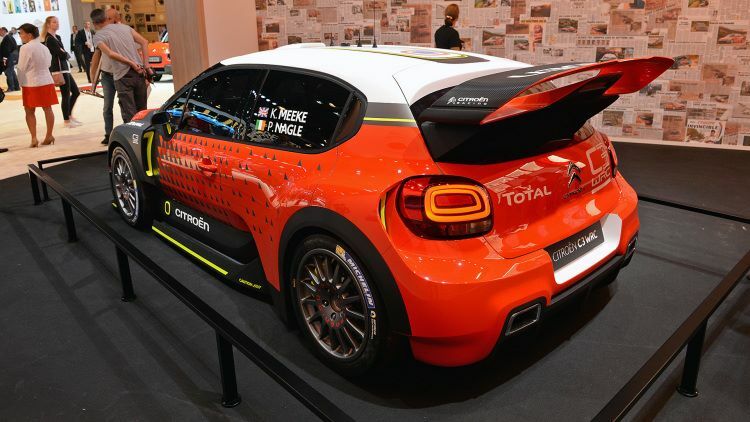 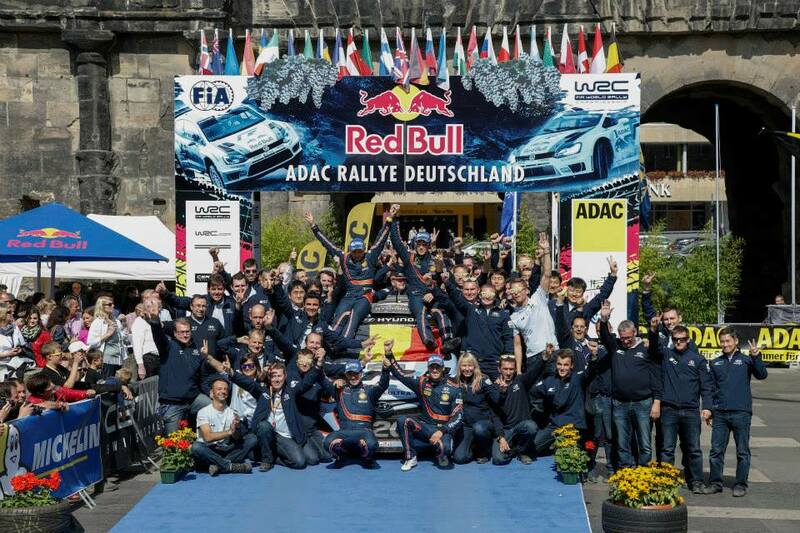 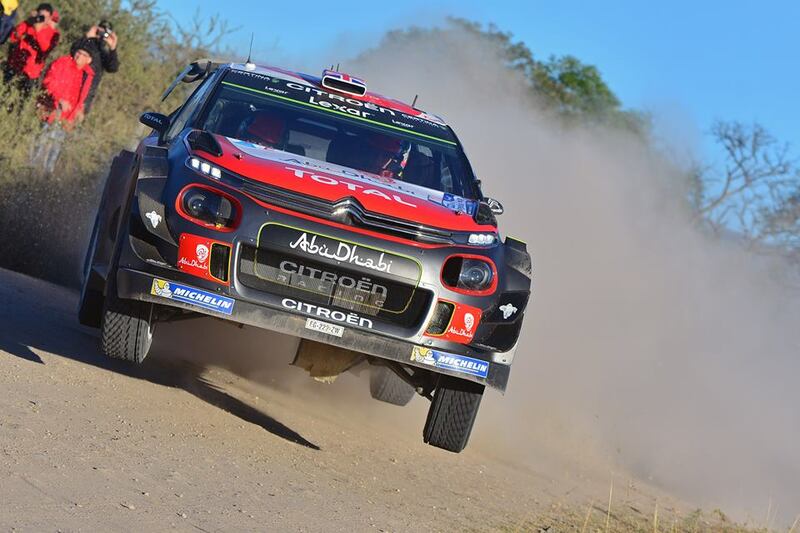 Stéphane Peterhansel/Jean-Paul Cottret, Cyril Despres/Gilles Picard and Carlos Sainz/Lucas Cruz, three experienced and reliable crews with 17 wins between them, fronted up to the challenge with determination. 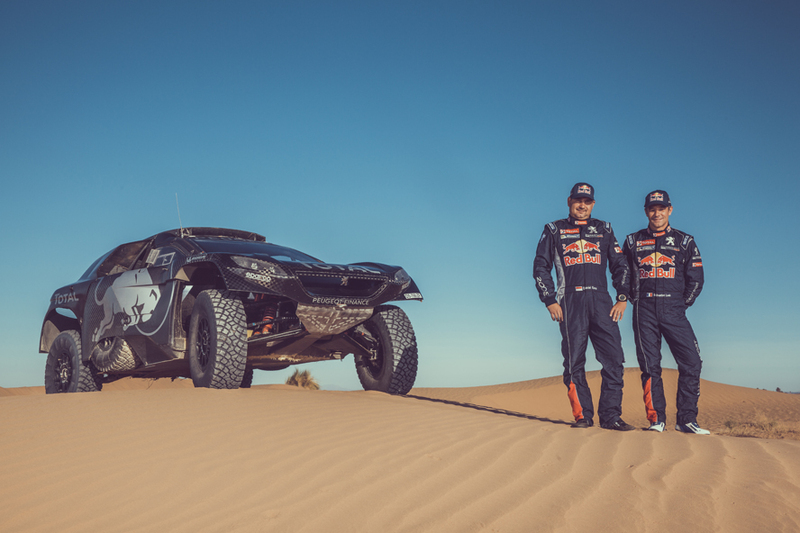 Now thoughts already turn towards 2016, with a final look back at 2015 to congratulate Nasser Al-Attiyah and Matthieu Baumel from the Qatar Rally Team on their victory.